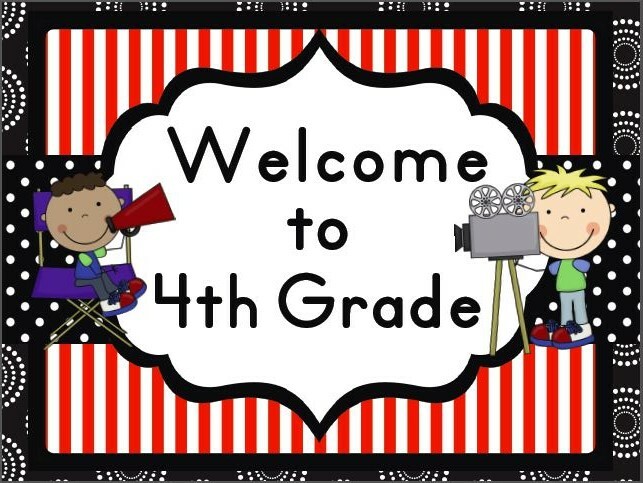 Welcome to fourth grade! My name is Mrs. Linger, and I am so excited to be your teacher this year. I can’t wait to kick off this school year with you, but first, here are a few fun facts to help you get to know me. I’m from Georgia originally, but I grew up in Mandarin and then moved to St. Augustine to attend Flagler College (Go Saints!). That’s where I met and married Mr. Linger, and our BIG news this year is that we are expecting our first child, a baby girl, in December. Our other family members include our adorable, mischievous cat, Alice, and our lovable German shepherd and border collie mix, Rory. Even when I’m not at school, I love reading, especially science fiction and fantasy books. I love how books can take you anywhere, from around the world to worlds that are totally made up! I’m going to work hard to get to know you and the things you love this year, so that I can help you find books that are just right for you. I hope you will share your favorite books with me too. Some of my favorite books (including the Wings of Fire series that I am currently OBSESSED with) are recommendations from students! I also love going to the beach, learning new languages, running, and making art projects. Let me tell you, you are in for one amazing year! As a fourth grader, you can look forward to field trips, science experiments, reading adventures, making new friends, becoming a local history buff, master of multiplication, and a published author, and of course, lots and lots of fun. Our epic adventure begins on Thursday, August 10, so get ready to step into your starring role as a member of our class. See you soon! I’m looking forward to working with you for a successful school year! Please bookmark our class website for many links we’ll use over the course of the school year. If you don’t already have a Home Access Center (HAC) account, please make sure to visit the HAC information page to check grades weekly. This will be critical this school year. In order to keep our campus safe for our students, you (or any family member that wishes to set foot on campus) need to have visitor clearance. Please fill out the application to be a cleared volunteer. This year we will use Class Dojo to encourage important skills, like working hard and participating. I’ll also use the app to communicate with parents; we can instantly share messages, updates and photos from class. It’s the easiest way to see how your child is doing at school and to get in touch with me. If ClassDojo is new to you, watch a quick video here. I’m looking forward to working with you and your child!